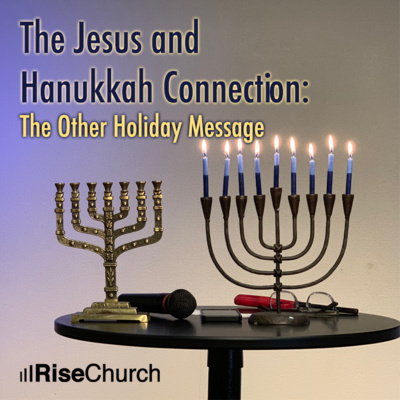 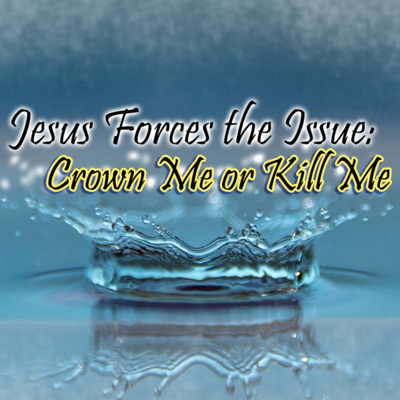 Messages from Pastor Greg! 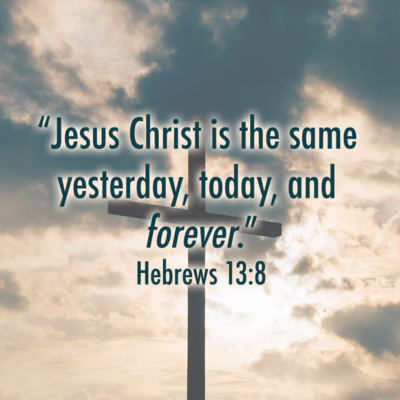 We seek after knowing Him and making Him known! 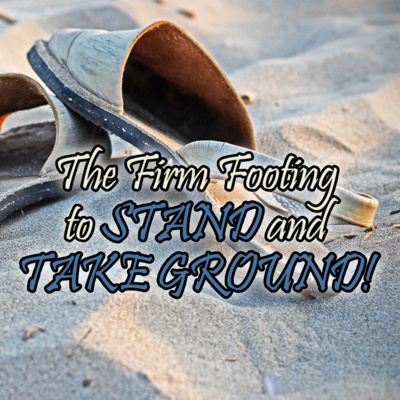 The Firm Footing to Stand and Take Ground! 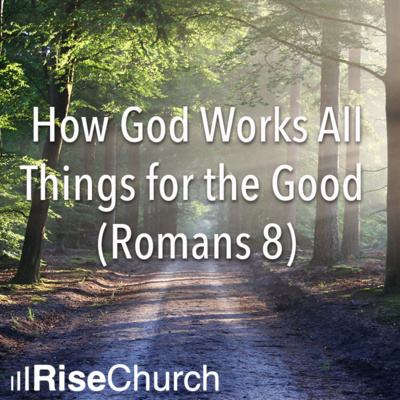 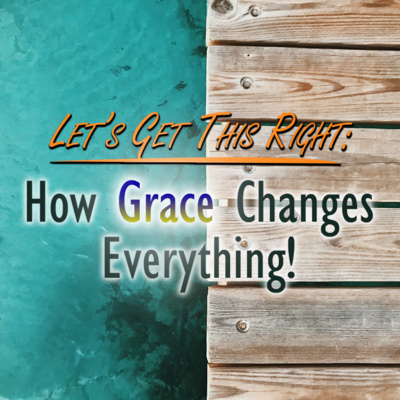 Let's Get This Right: How Grace Changes Everything! 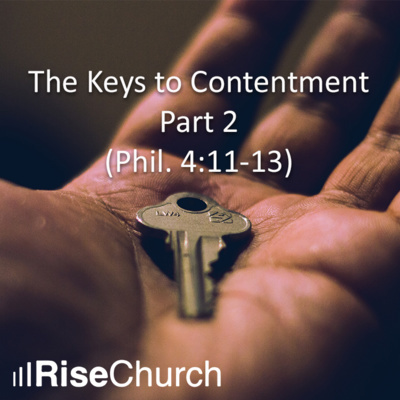 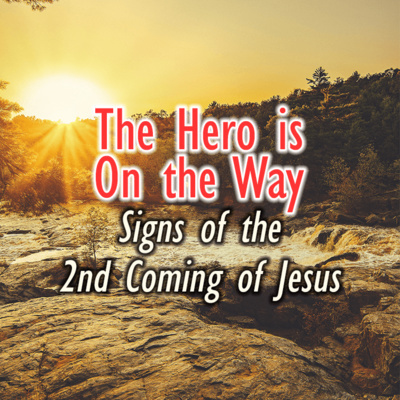 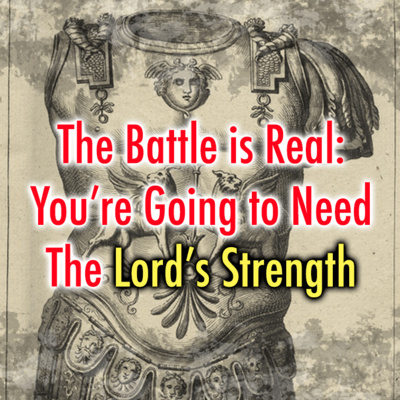 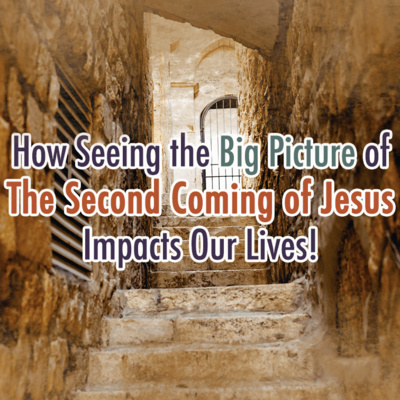 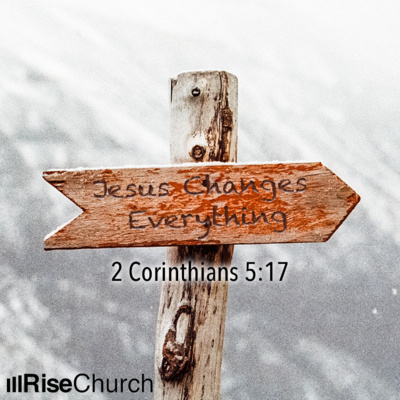 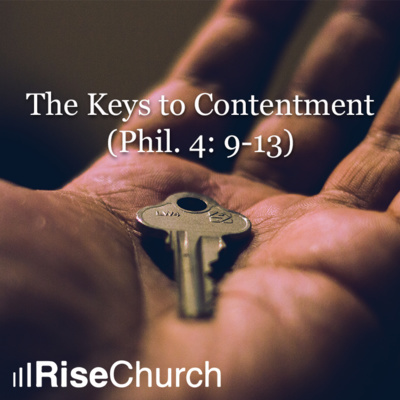 How Seeing the Big Picture of The Second Coming of Jesus Impacts Our Lives! 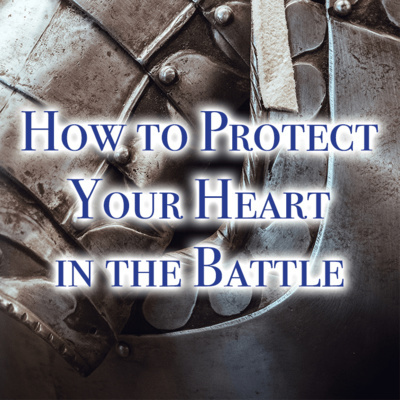 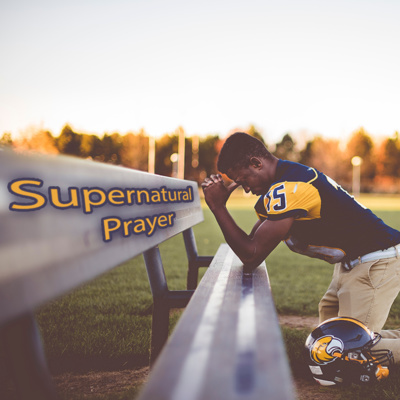 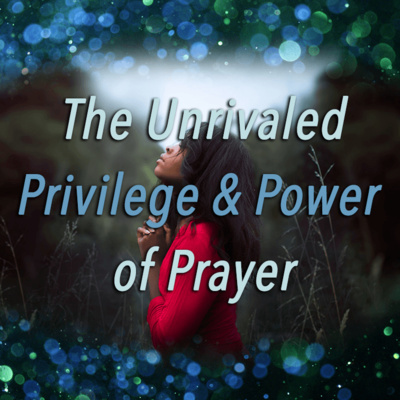 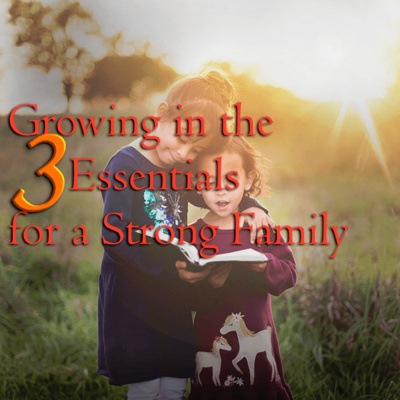 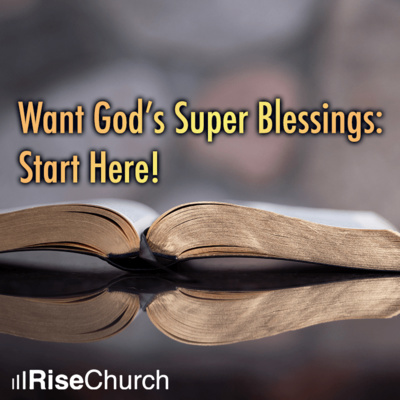 Want God's Super Blessings: Start Here! 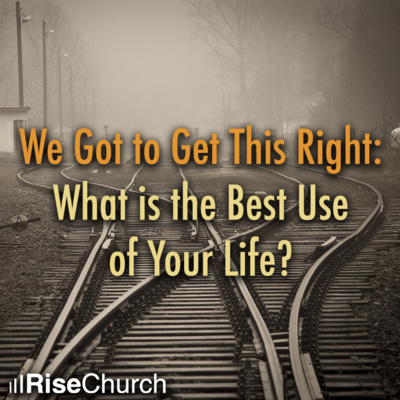 We Got to Get This Right: What is the Best Use of Your Life? 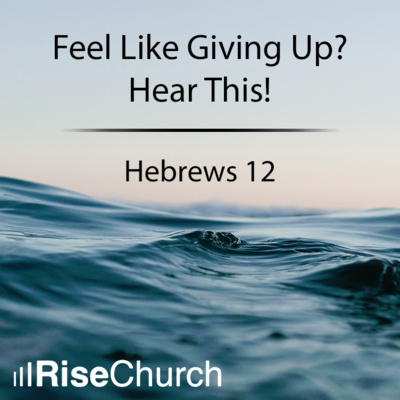 Feel Like Giving Up? 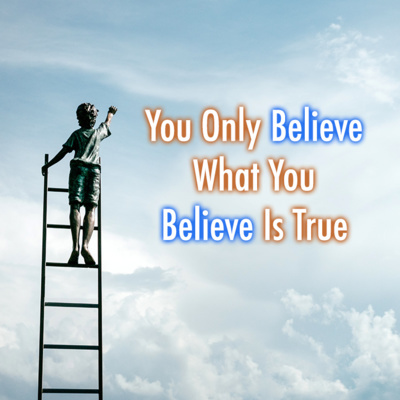 Hear This! 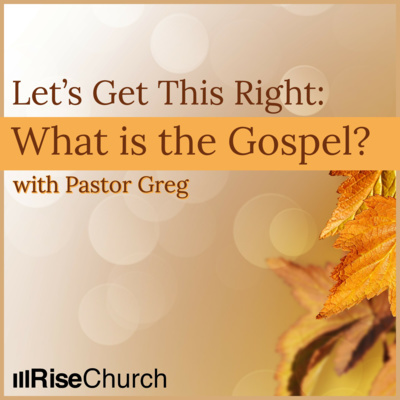 Let's Get This Right: What is the Gospel?